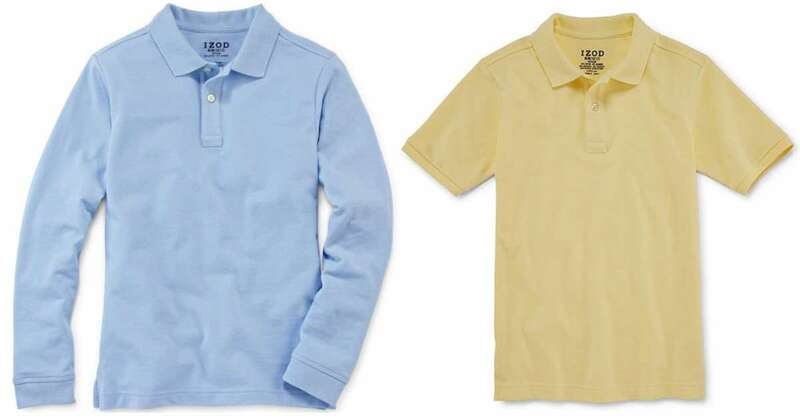 Here’s a good deal on kids’ Izod polos from JCPenney! Right now they’re offering a Buy One, Get Two FREE sale on select shirts. Add (3) shirts to your cart to get the deal (no coupon code is needed). This makes shirts as low as $6.67 each! Makes it $20 ($6.67 each)!